Bank fraud has over the years become a major setback within the banking industry. People have become very innovative with different ways of attaining money falsely from depositors or even from bank institutions through the use of cheques. You should, therefore, be very careful when handling your bank details, especially your account number, even with your business associates. Once someone has your account number, they do not need your name to hack your bank account, your account number is enough. So to keep your account safe from personal loan scams and fraudsters, here are 3 reasons to avoid giving out your personal checking account number to businesses. Forged bank documents are usually used to conceal thefts. 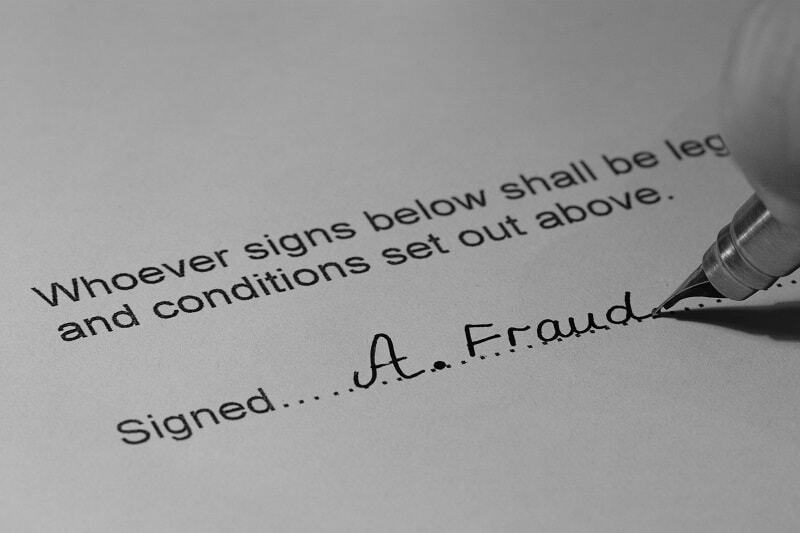 Fraudsters may forge a depositor’s signature on a blank cheque or even print their own checkbooks drawn from accounts owned by others. Since in some banks, cheques take some hours to mature, they can cash the fraudulent cheque through another bank and withdraw the money before the bank realizes that the cheque was a fraud. You can also find people who use false information to hide their credit history in forging documents, just that they get loans from banks. Other documents that can be forged include car log books, land title deeds, and property certificates. This is the process of making illegally gained proceeds to appear legal. It involves the illegitimate funds being introduced into the legitimate system and then the money is moved through various ways. They usually call it dirty money. This is where your account comes in. The money is integrated into the financial system through additional transactions. This is why you are not supposed to disclose any of your personal information, be it your address, name, date of birth, and email addresses to third parties. At this point, it becomes easier for the fraudsters to manipulate your account maliciously with the aim of moving the laundered money. While money laundering is a criminal offense, any account linked with such an activity may be closed and the owner prosecuted, in this case, you. This is the latest of all the forms of fraud. It’s easy because it only needs one to have internet and a laptop. 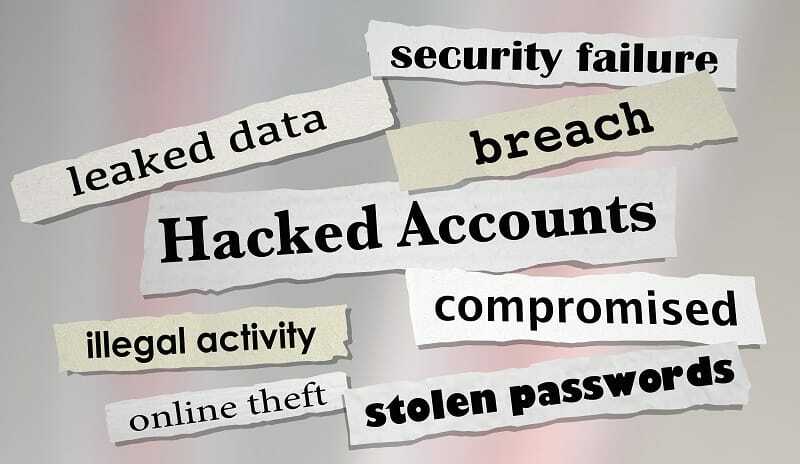 The fraudsters do not necessarily need to know your account number to hack it. Some information may be retrieved online especially when applying for a job. They’ll retrieve all your information from your CV; this includes your mailing address, contacts, and your location. So, the next time you apply for a job, ensure that the servers you are using are well protected with the inclusion of SSL (Secure Socket Layer) certification. This means that the https:// should be showing at the URL bar. Here are a few additional tips to ensuring that your bank account is protected and your hard earned money is safe from the criminals. As you can see, it's very important that your bank and personal information remains private and secure. 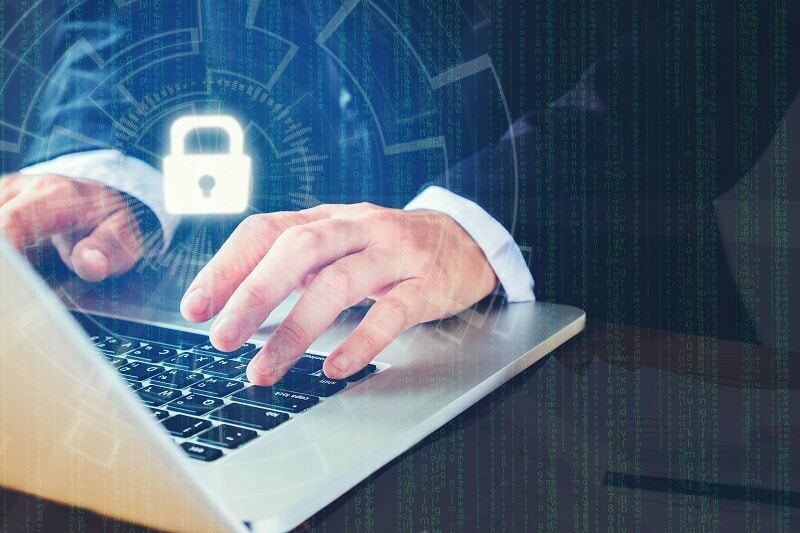 In addition to this, it's also imperative that while surfing the internet, you always ensure that your server is protected and that you always turn on private browsing. If anything happens and you become suspicious of your account activities, it’s only prudent to contact your bank immediately.